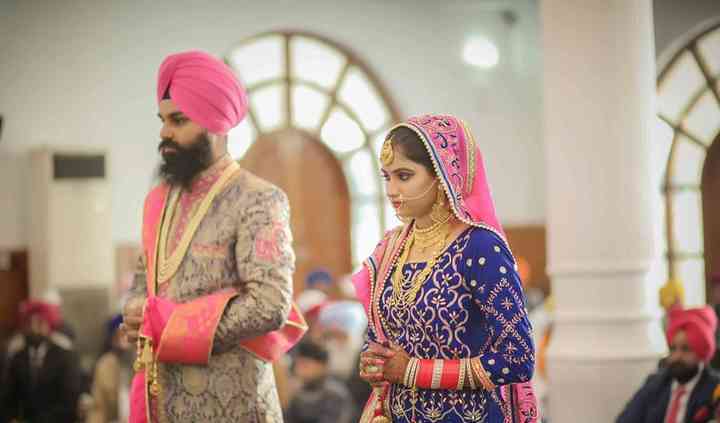 Sajan Arora Photography is a videography service based on Mall Road which is situated in the Bathinda city. Videos are something that is amazing and takes you down the world of fond memories to revere them time and again. Thus, you must always choose the right videographer for a lifetime occasion, like your wedding as it is one of the most precious and special occasions in a person's life. 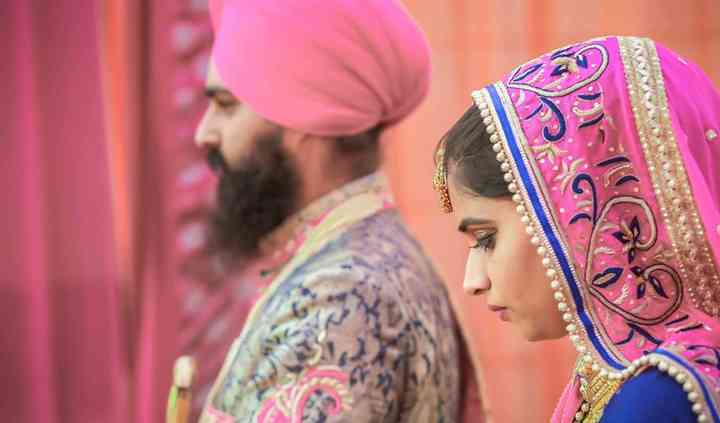 If you are looking for an experienced and creative videographer to shoot your wedding functions, then Sajan Arora Photography is the choice that you should make. He offers all sorts of photography and videography service for you to have your wedding shot amazingly. 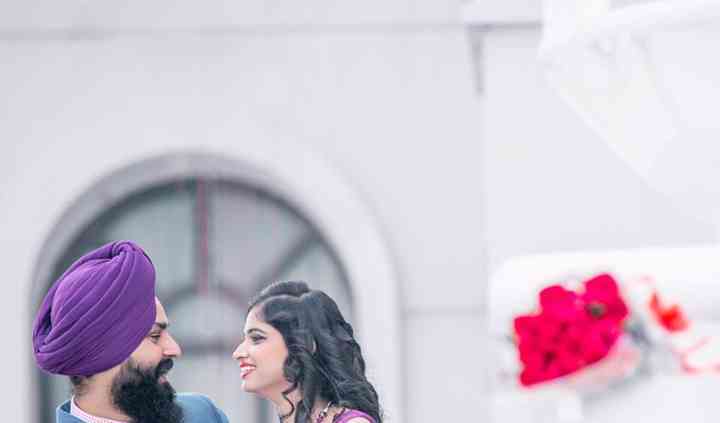 From pre-wedding to the wedding and post-wedding ceremonies, Sajan Arora captures all the rare and awestruck moments of your nuptial ceremonies and combines them in an album or a CD so that you can look back to them whenever you want and enjoy your amazing and special moments. He aims to deliver maximum customer satisfaction with his services and take around three months to deliver the final outcome.